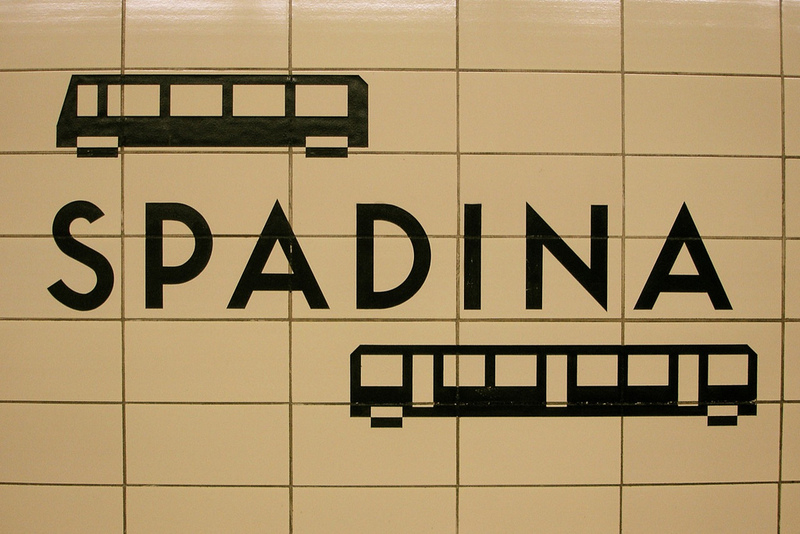 Good news comes today to those who ride the “Rocket.” BAI Canada and the Toronto Transit Commission have expanded free WiFi service to those Torontonians who frequent Spadina subway station (Line 2). The move brings the total number of WiFi-enabled stations to 14, including St. George, Bay, Bloor-Yonge, Wellesley, College, Dundas, Queen, King, Union, St. Andrew, Osgoode, St. Patrick and Museum Station. The goal is to eventually have WiFi at all 65 underground station by 2017, but the imminent focus to to go live with all 18 stations on the lower loop by the start of the Pan Am Games in July. Next on the agenda will be Queen’s Park.